Do Your Vision Care Benefits Cover Your Employees’ Needs? The online Canadian poll is currently taking place and questioning if the common $200 vision care coverage included in most employee benefits plans is too low. Another recent survey performed by Sanofi found that employees have very low satisfaction with vision plan coverage when compared to other typical employee benefits. In fact, over 1 in 5 participants ranked their vision care coverage as poor or very poor. This low satisfaction is very contradictory considering how much members value vision care. Vision care ranks third in terms of importance and over 90% of employee benefits plan members say vision care is somewhat or very important. How do your employees feel about the vision care coverage within your workplace employee benefits plan? Does this valued benefit fail to meet plan members’ needs when it comes to purchasing glasses? 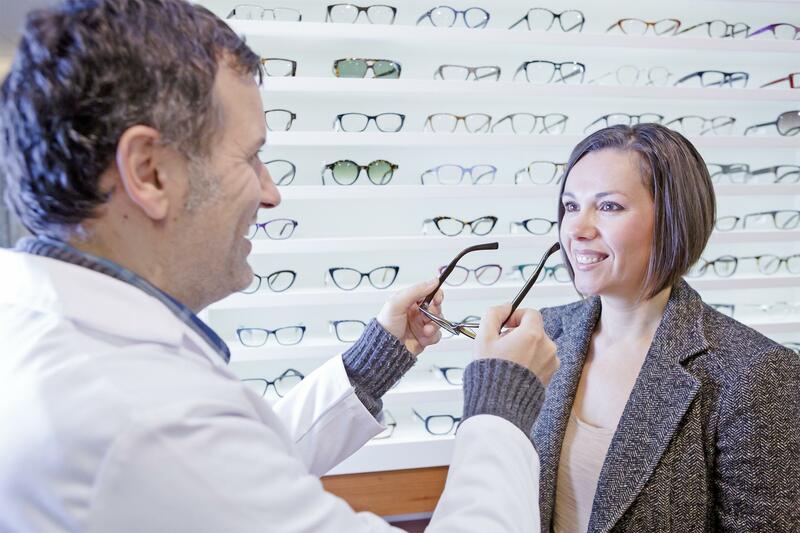 Should vision care for your employees be a higher priority? Contact our benefits plan design advisors online or call Benefit Strategies in Edmonton, Alberta at 780-437-5070 if you would like to evaluate your current benefits plan or to get a new employee group benefits plan quote for your company.